Thank you for updating! WordPress 4.4.2 makes your site more connected and responsive. Version 4.4.2 addressed some security issues and fixed 17 bugs. For more information, see the release notes. Version 4.4.1 addressed some security issues and fixed 52 bugs. 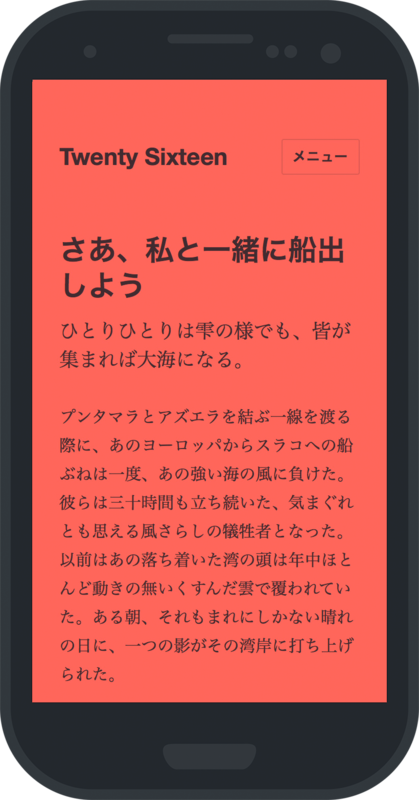 For more information, see the release notes. Twenty Sixteen was built to look great on any device. A fluid grid design, flexible header, fun colour schemes, and more, will make your content shine. 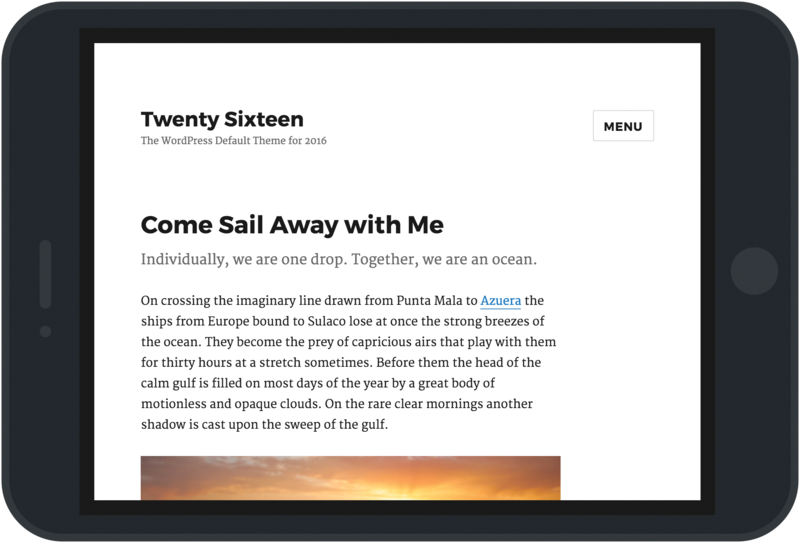 Now you can embed your posts on other sites, even other WordPress sites. Simply drop a post URL into the editor and see an instant embed preview, complete with the title, excerpt, and featured image if you’ve set one. We’ll even include your site icon and links for comments and sharing. Infrastructure for the REST API has been integrated into core, marking a new era in developing with WordPress. The REST API serves to provide developers with a path forward for building and extending RESTful APIs on top of WordPress.